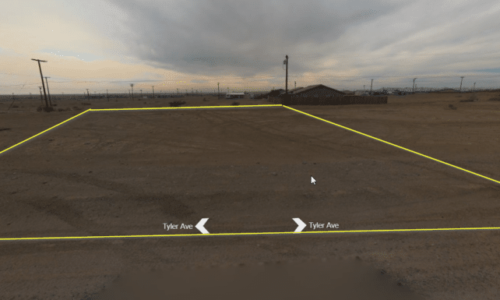 You are here: Home / Listings / Eloy AZ – Tiny Home Lot, Sewer-Water-Power to Property Line, Escape High-Priced Phoenix only 60 Mi. Away! 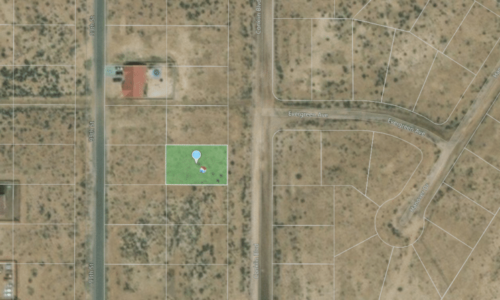 Very clean lot perfect for a mobile home or stick-built house, has sewer, water, and electric utilities to the property line, great for someone wanting to save big money living a small distance away from Phoenix-Tempe or Tucson. This property is in walking distance to well-kept Trekell Park, a Circle K convenience store is just up the road, and new housing is popping up everywhere. 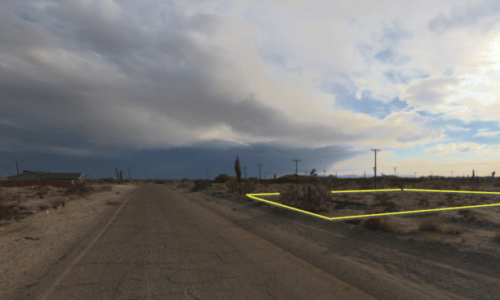 Comparable lots in the area are going for $4,000 and higher and most of the listings haven’t verified whether utilities are available or not – this lot is verified and we stand by the information we provide. 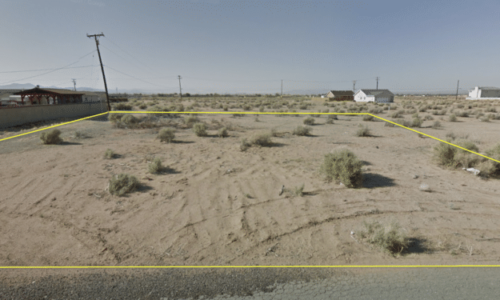 Purchase this lot for $100 down and $125 per month and watch the value grow!